Time To Shine provides medical and dental cleaning services across Calgary and throughout the surrounding areas. We work with hospitals, clinics, medical facilities, dental offices, diagnostic centres, and many other types of health-related care venues. 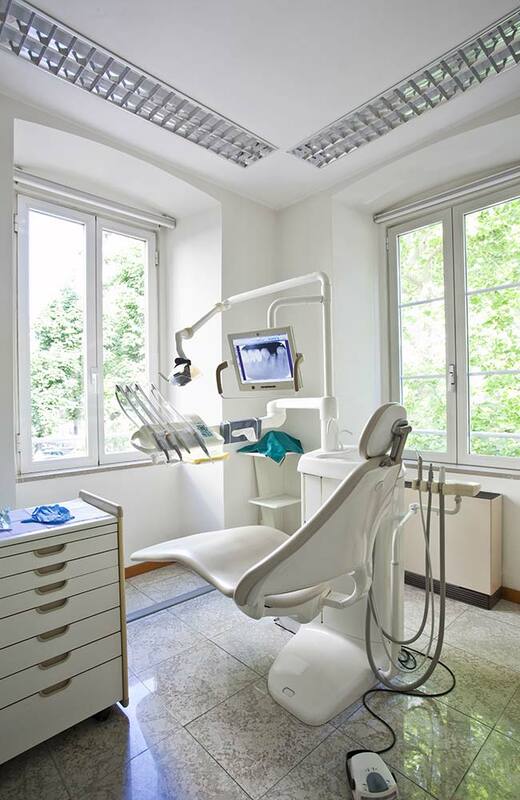 We know how important a clean medical or dental facility is and follow strict control measures to ensure a perfectly sanitary environment. Our dental and medical cleaning services are available 24/7, 365 days a year based on a comprehensive cleaning plan that we collaborate with you to create. We know your healthcare facility is unique and we’ll make sure every need is taken care of. Time To Shine’s medical and dental cleaning services are available throughout Calgary and the Greater Calgary Area. We have been helping medical facilities with their janitorial needs since 2009 and are recognized throughout the province as one of the best cleaning companies. Our company is fully insured, bonded, and supervised to provide your medical practice, dental office, hospital, or treatment facility with the professional janitorial services it requires. Time To Shine Cleaning Services is reliable, recognized, and has the expertise to deliver complete customer satisfaction. We provide free, no-obligation cleaning quotes. Request a quote now.